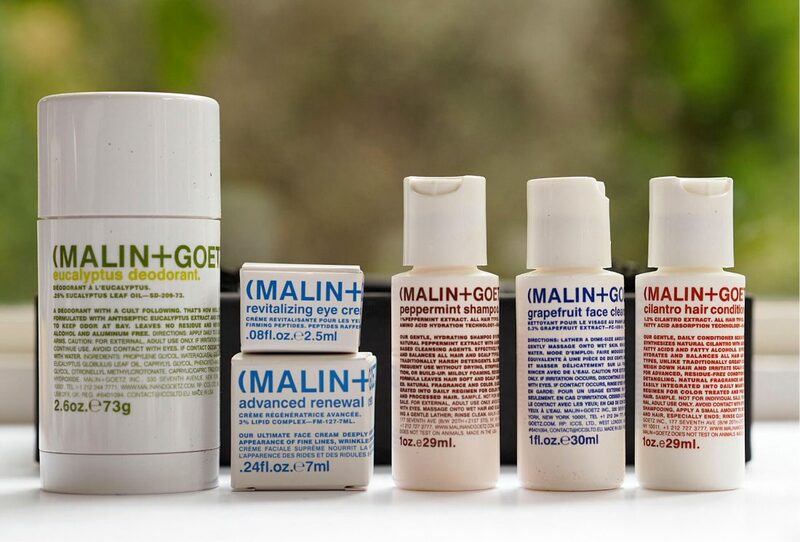 When I’m off on my travels and packing minis, invariably something from Malin + Goetz comes with me. It’s a very reliable brand which is why almost the entire contents of this Latest In Beauty collaboration box will be my beauty travel companions when I whizz off for a long weekend on Friday (yes, this is also a flag up that there might well be no blog post on Monday!). Plus, the owners, Andrew and Matthew are just lovely and that always goes a long way to emotionally bonding with a brand. The contents of the box, which is £25, are worth £75 so there is definitely a bargain to be had – it’s also a good way to try an aluminium and alcohol free deodorant if you’ve been thinking to do that. 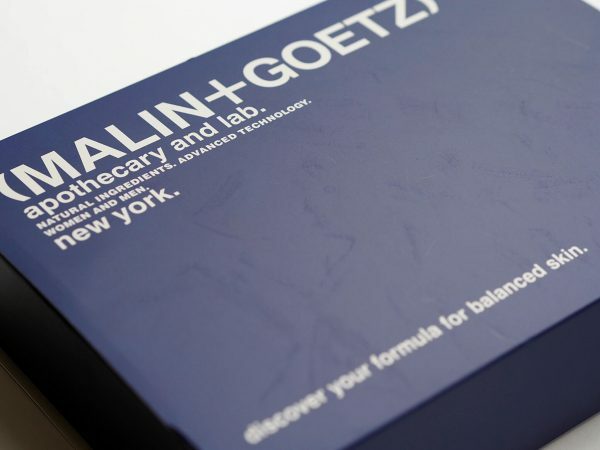 So, as mentioned, there is the deodorant, a Revitalizing Eye Cream, Advanced Renewal Cream, Peppermint Shampoo (lovely, you’ll never go back), Grapefruit Face Cleanser, and Cilantro Hair Conditioner, plus a £10 Malin + Goetz card that you can put towards full-sizing if you wish (get the shampoo!). Everything in the box can be classed as unisex so this is a good man-gift too, should you be scratching your head for one. You can find the box HERE.